We welcome patient referrals for advanced dental procedures; patient care is our priority at Pure. At Pure Dental Health, our priority is patient care and we’ll happily work with other dentists to ensure their patients receive the treatment they require. 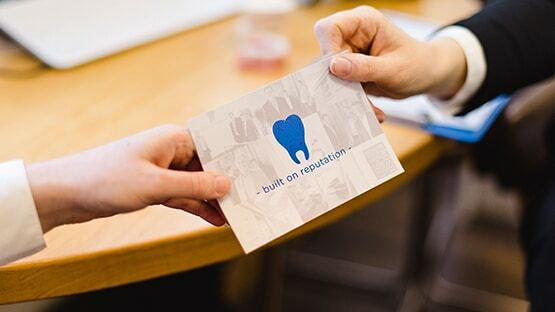 We believe everyone should be able to access high-quality care across all areas of dentistry, so we have an easy referral process. You can access our care with a direct referral by submitting the form below, or if you would prefer to contact us directly that’s absolutely fine. We understand that you may have a long-standing relationship with your patient and only want a one-off treatment from us.